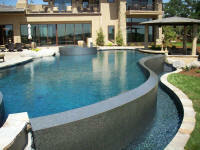 These are just some of the pools built by our builders using Paramount products. 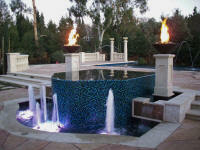 Click on any image to view a larger image, builder name and a link to the builder's website. 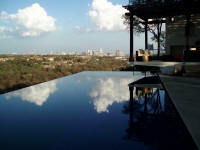 Click on Find a Builder if you want a pool like one of these!